ITE Western District seeks qualified candidates for Secretary-Treasurer and International Director. Candidates for Secretary-Treasurer must reside in sections outside of California, and candidates for International Director must have a home section within California. Interested individuals should contact their section or chapter past presidents who will forward the nomination. ITE Western District requests nominations for Individual and Lifetime Achievement Awards. 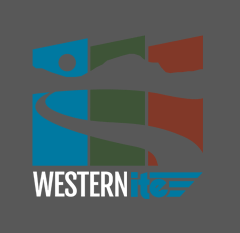 Award information is available at http://westernite.org/aboutus/awards/. If you plan on recommending an individual for either award, please fill out the nomination form as completely as possible. For more information, contact Alyssa Reynolds, Western District Past President at alyssa.reynolds@cityofhenderson.com.